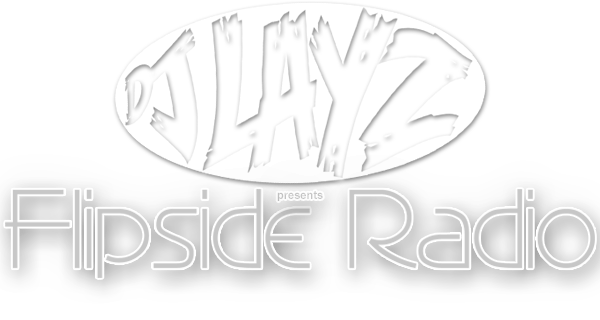 Flipside Radio is now 10 episodes old.. seems like a long time coming but here we are. HAPPY 2015 EVERYONE, to all the Mixclouders near and far, here’s to the best one yet. I always have and continue to appreciate the support more than you’ll ever know. Flipside is NOTHING without you all, so from the bottom of my heart, thank you. FINALLY got the samples loaded from Jamie and Christian, THANK YOU.